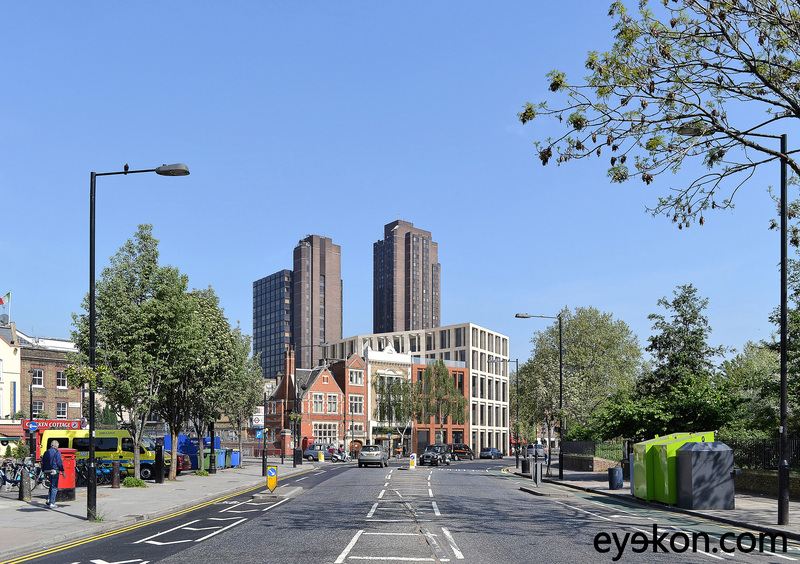 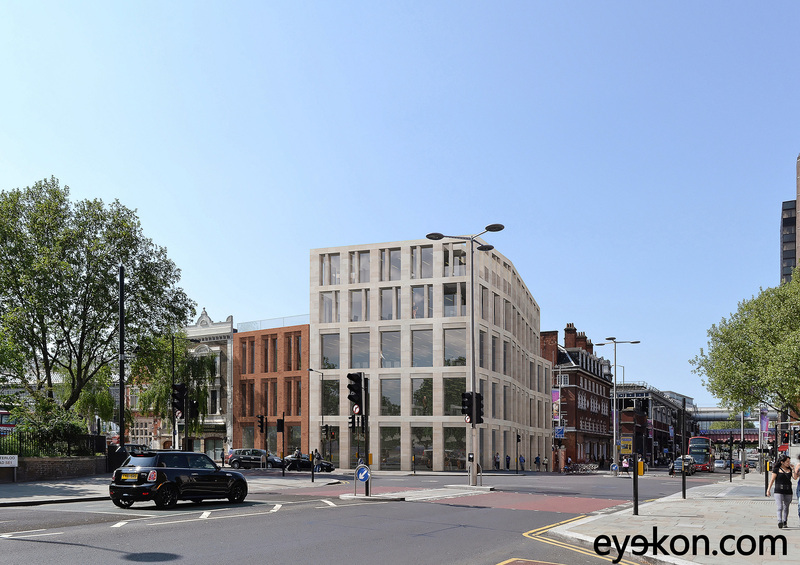 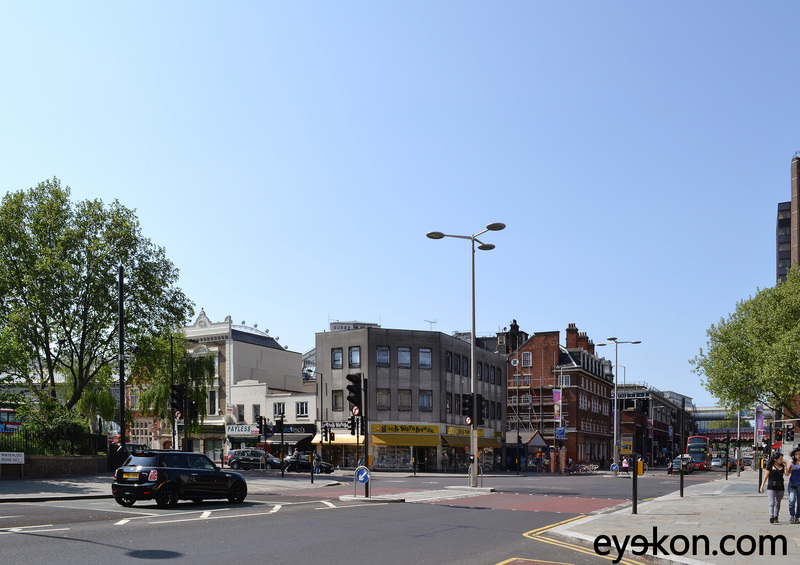 Lambeth Council has recently granted planning consent to a major mixed-use scheme on Waterloo Road, opposite the Old Vic theater. 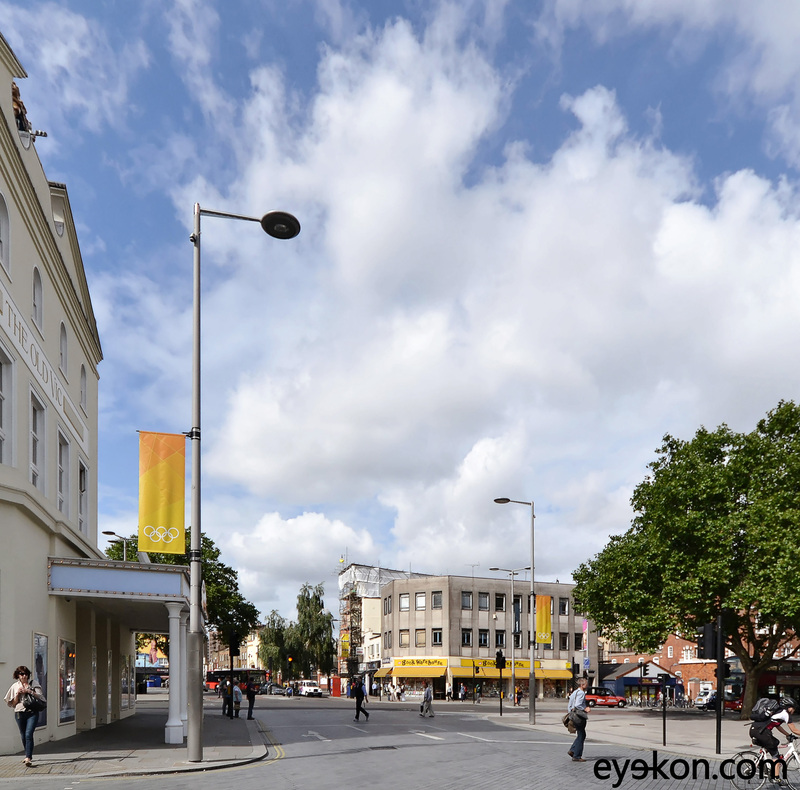 Kyson Studio who designed the successful proposal had approached us to produce a series of 3D Photomontages from various viewpoints around the site. 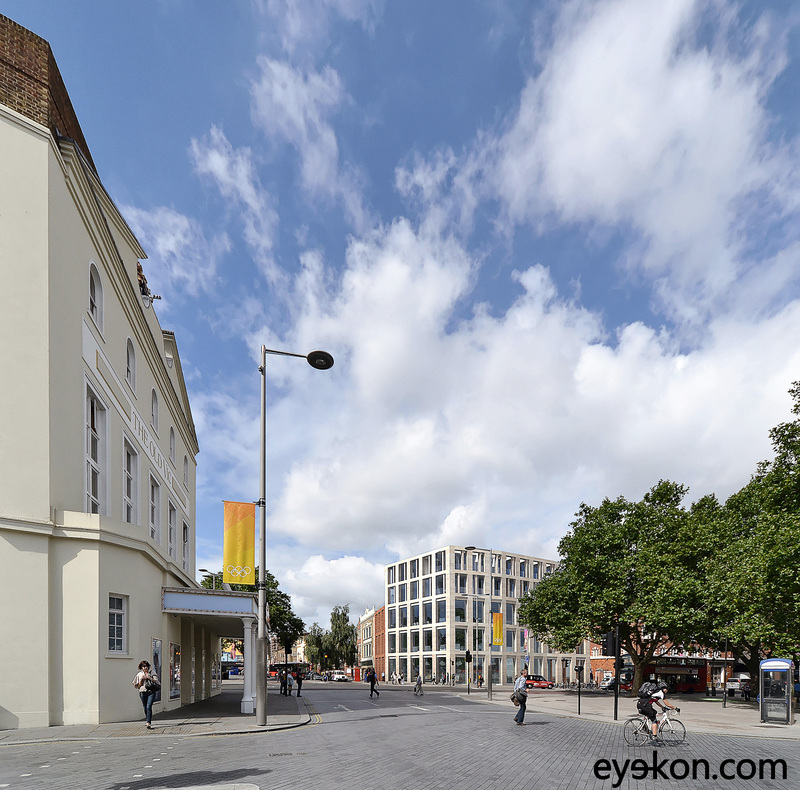 We had previously worked on this particular site and produced a series of Photomontages for EPR Architects in 2011 and Horden Cherry Lee Architects in 2012 – these can be seen on our website’s Homepage under ‘Exterior CGIs’.